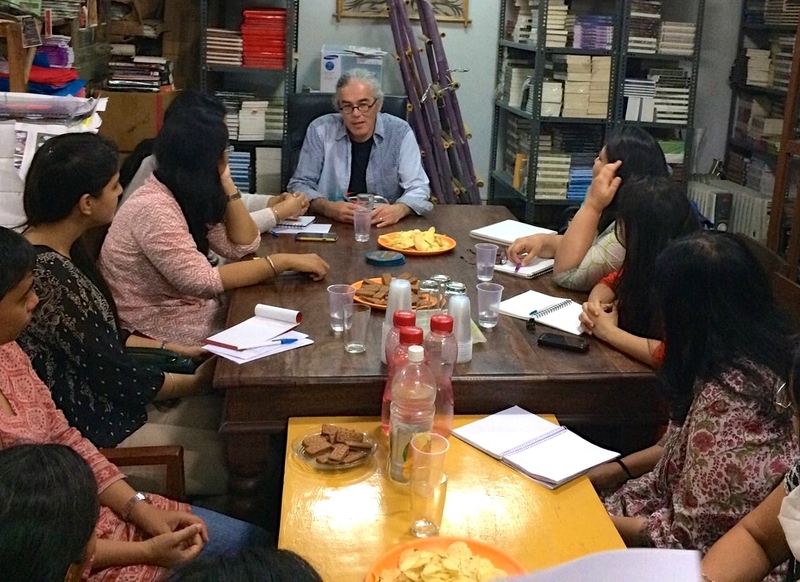 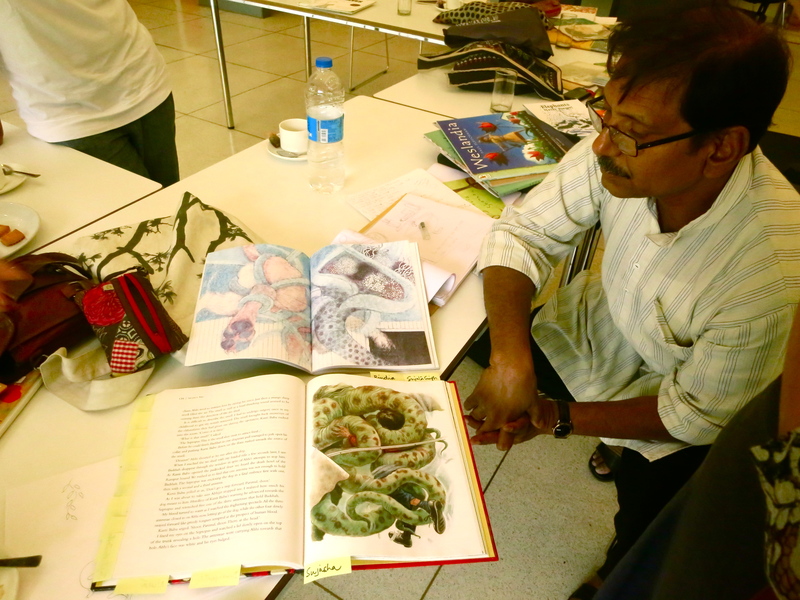 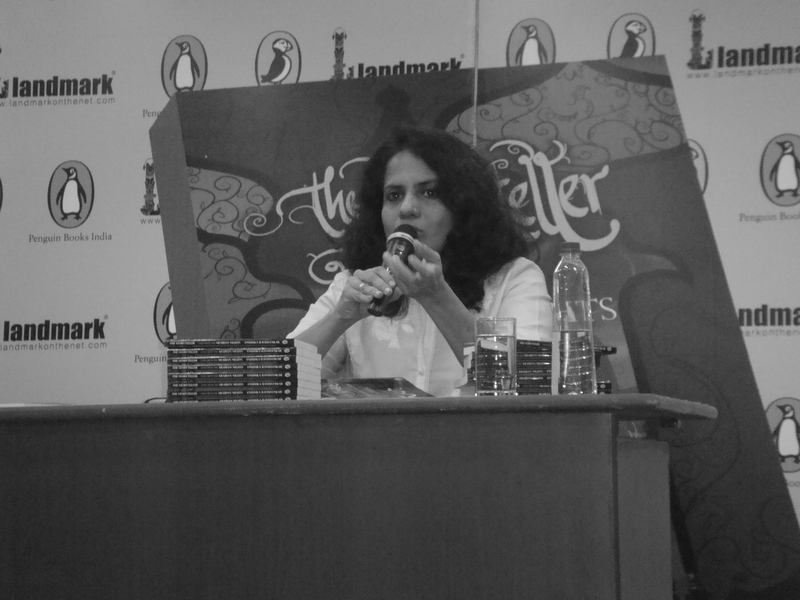 SCBWI India was launched in 2013, and it is growing steadily. 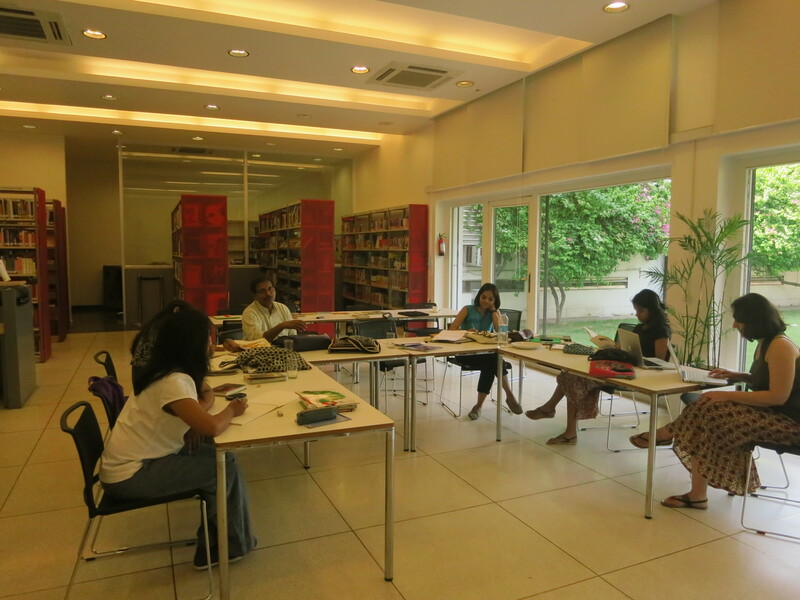 Visit us on the SCBWI India FB page and read The SCBWI India Blog. 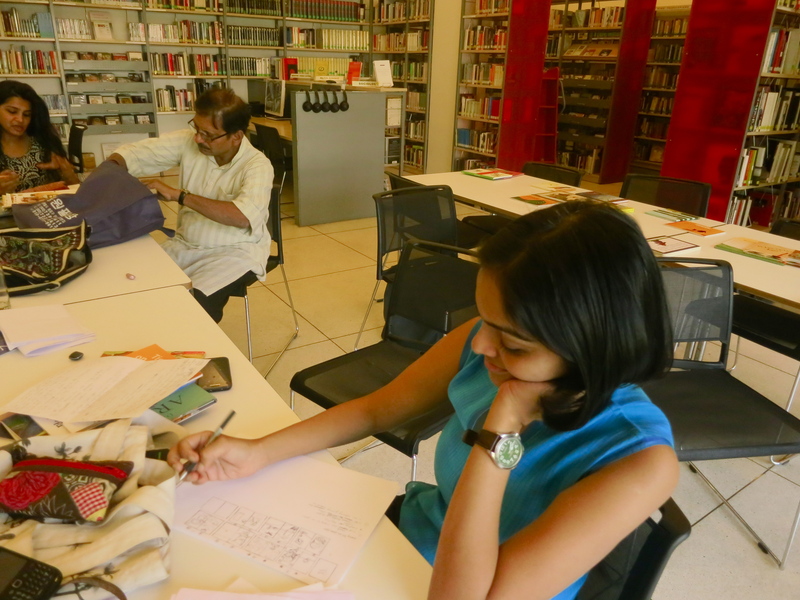 SCBWI India has members in Delhi, Gurgaon, Noida, Faridabad, Mumbai, Bangalore, Chennai, Pune, Jabalpur, Kota, Leh and Auroville. 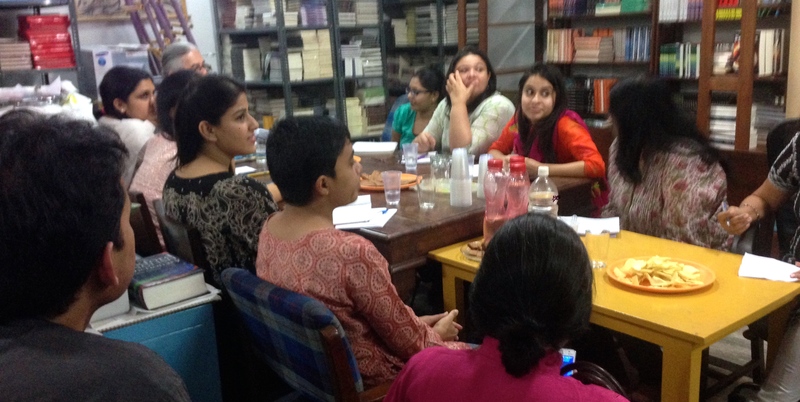 Event: How do you edit yourself?